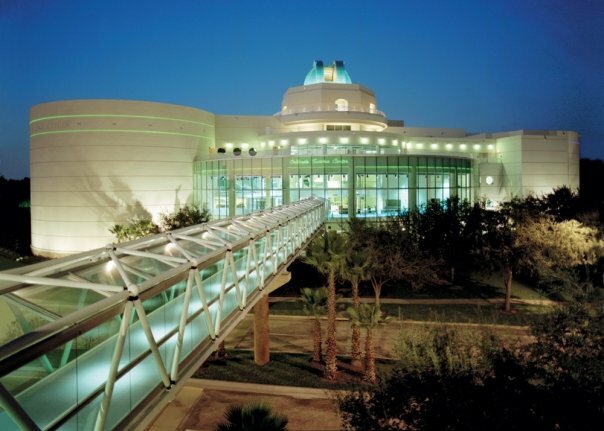 Discount ticket day is back at the Orlando Science Center on Sunday, April 9. For just $10, you will experience all OSC has to offer from exhibits and hands-on activities to giant-screen films. Limited tickets are available so people are encouraged to purchase them in advance online before they’re gone. Normally general admission fees are $19.95 for adults and $13.95 for children, but only on April 9, everyone can purchase admission for just $10 — a 30–50 percent savings per ticket. Parking is $5 in the parking garage across the street. During this special discounted day, catch the giant-screen spectaculars “Journey to Space” and “DREAM BIG: Engineering Our World;” take a look into the lives of the animals big and small in the 3-D films “Tiny Giants” and “Wild Africa;” and explore four floors of hands-on exhibit halls that will engage guests of all ages and inspire their curiosity, including the Science Center’s most recent traveling exhibit, Astronaut. Astronaut includes 26 interactive exhibits that will challenge you to see what it’s like to live and work in space, and envision the future of space exploration.